Hey Gurugram Girls, Head to The London Market at Taj City Centre & Shop Your Heart Out This Saturday! We know, we know it’s just the beginning of the week. But one can never be too early to be making shopping plans, right? Especially now, with the seasons changing soon, it’s the right time to stock up your wardrobe with the hot trends of the upcoming season. Now, shopping is a game of being at the right place at the right time, with right clothes on display! Which is why, all you ladies definitely need to head to the Taj City Centre, Gurgaon for the London Market exhibition. Now, what’s that? 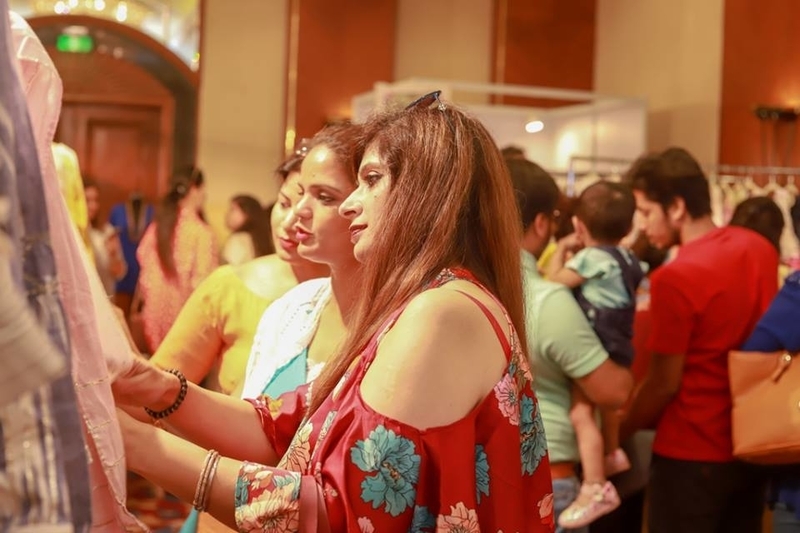 Well, London Market is the one of the coolest apparel exhibition which is taking place in Gurugram this weekend. The brand is famous for their curated collection of bespoke fashion, jewellery, decor items and much more, bringing collections of various designers under one roof. Also, the exhibition doesn’t just stop at clothes. There’s going to be designer collections of footwear, jewellery, beauty products, gift items and much more. We’ve already made shopping plans with our besties, how about you?